We Have a Winner for our Surprise Historical Artifact! David Linehan, of To the Point Marketing System, is the winner of our facebook posting challenge! 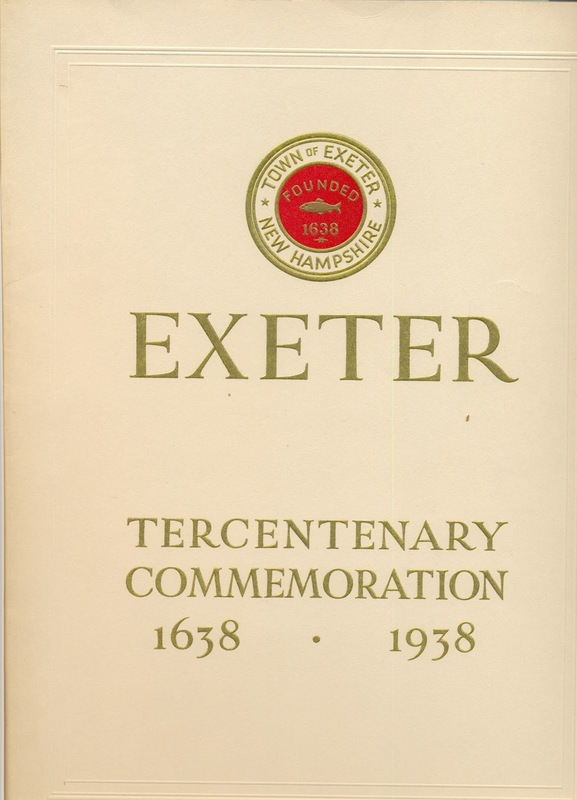 David is now the proud owner of the 1938 Exeter Tercentenary Commemoration booklet. 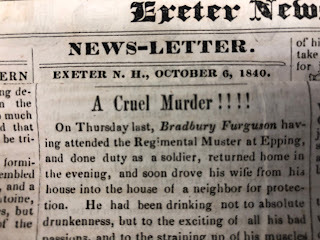 Congratulations, David!